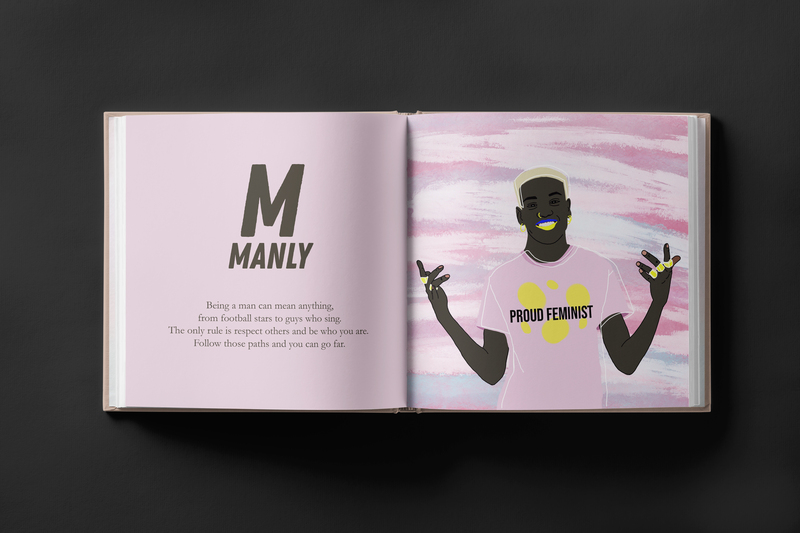 The ABC book is executed with work from female artists and illustrators. Mariah Kline, Kristina Samsonova, and Oscar Gierup were frustrated that simple concepts like respect and consent are often misunderstood or disregarded. So, they decided to break it down in the simplest form they could think of -- an ABC book. "Respect for others is something we’re taught in kindergarten, but in the wake of movements like #MeToo and Time’s Up it’s clear that as a culture we need to do a better job of educating people how to treat each other," said Kline, a copywriter with Texas-based agency GSD&M. 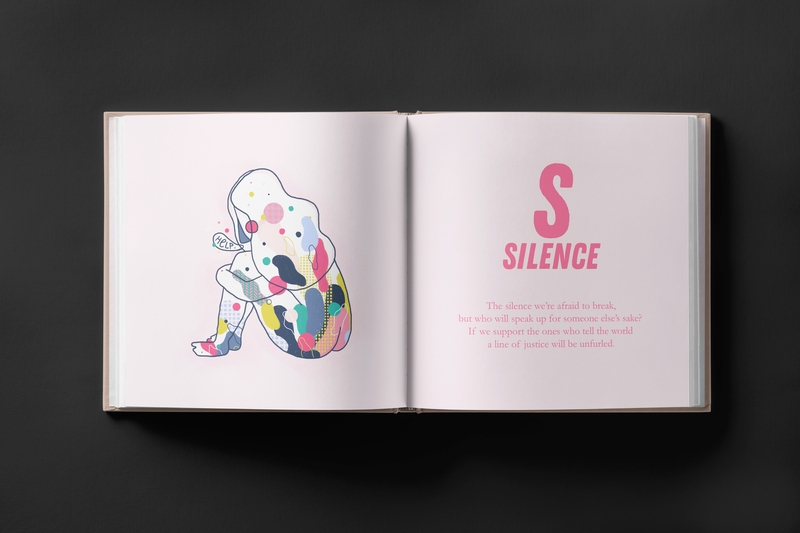 Female artists and illustrators from around the world were invited to create illustrations to sit alongside each letter and a short prose. Samsonova, an art director at McCann, said: "We wanted female artists to come together for a good cause, so that women could show power through their art." 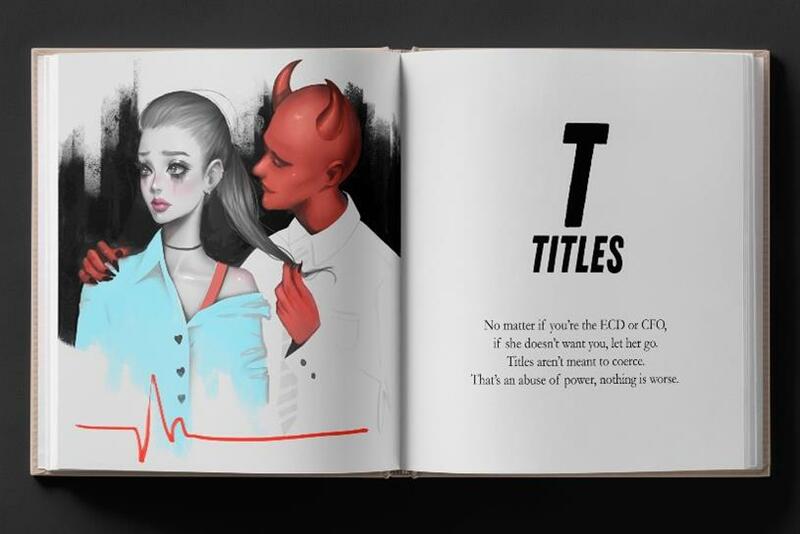 Pre-orders of "The ABC’s of Sexual Harassment" are now available. All profits will be donated to Time’s Up. "#MeToo was the call for change, we hope the book can be part of that change", added Gierup.